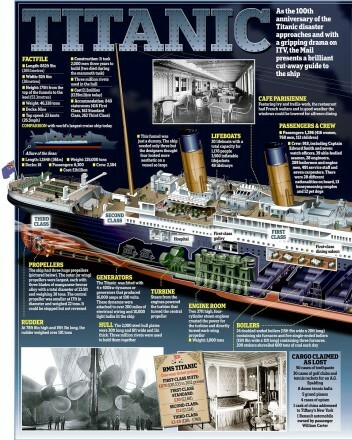 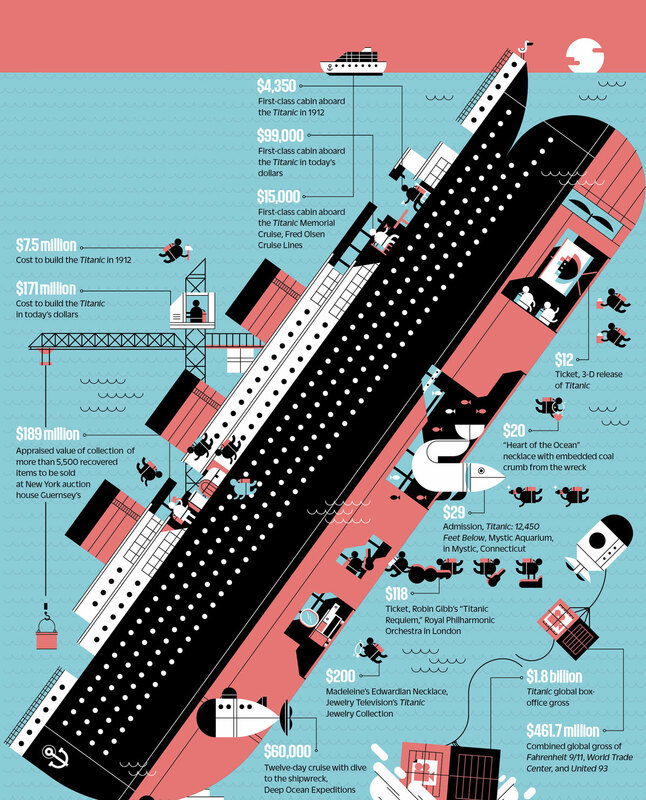 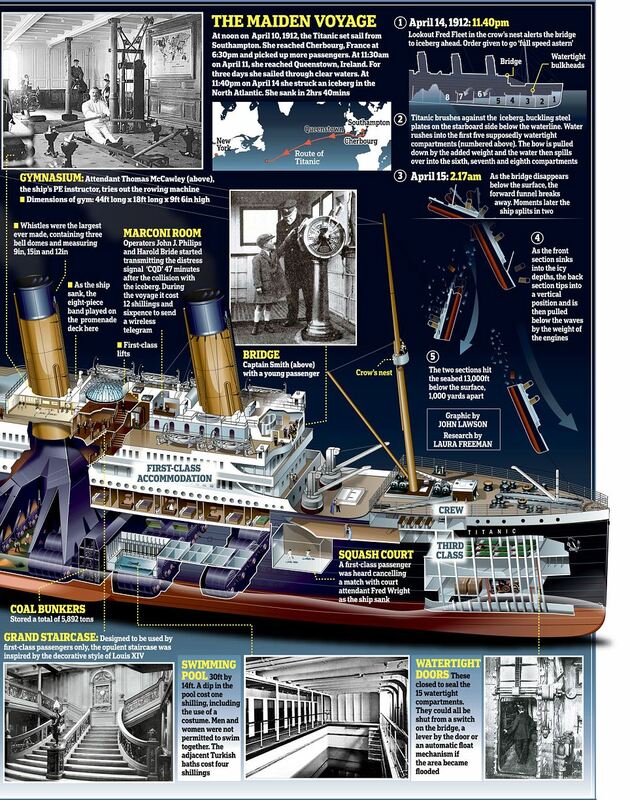 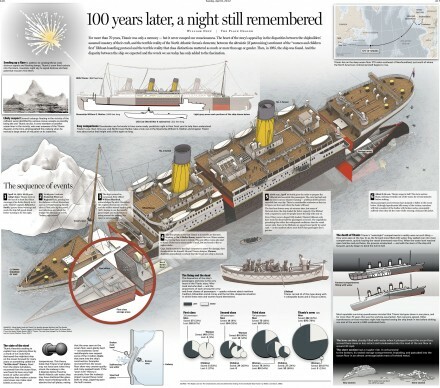 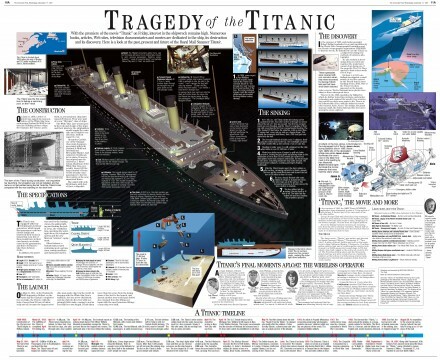 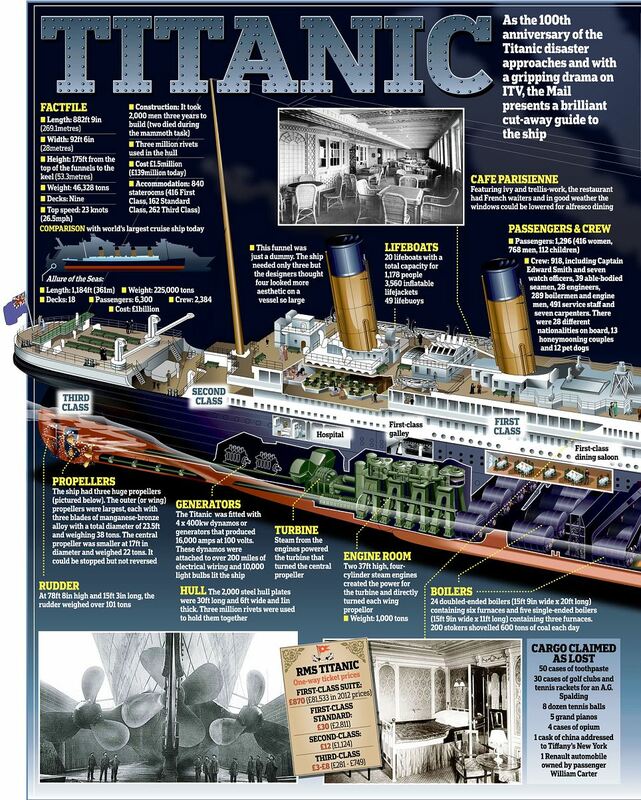 A compilation of some great info-graphics about the sinking of the Titanic, which took place 100 years ago on April 14 and 15, 1912. 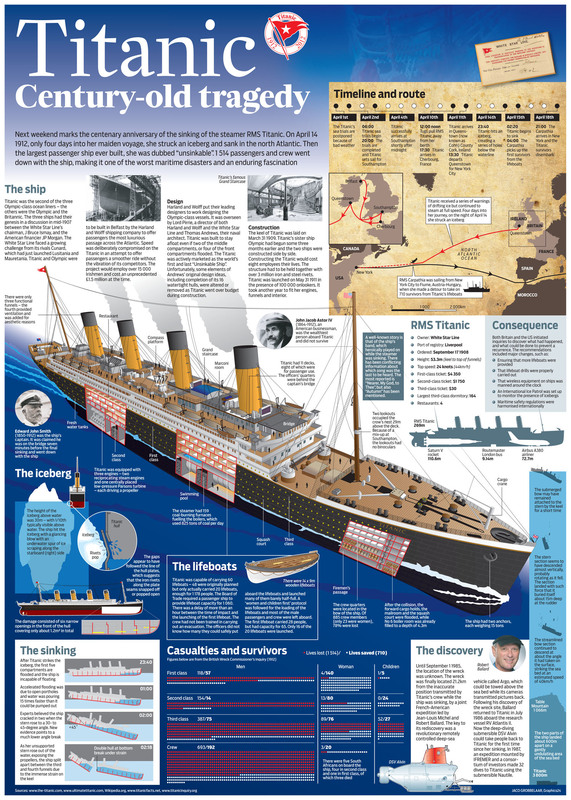 Click on the image to view a larger version. Sources are linked below the images.